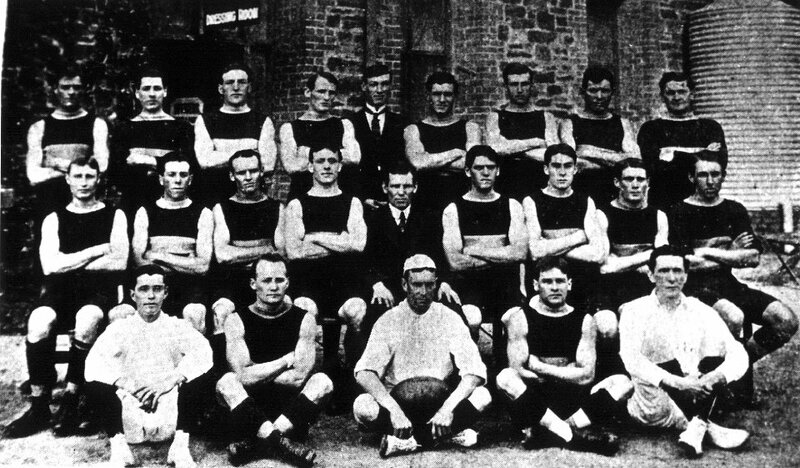 Sturt faced Port Adelaide in the 1915 Grand Final, the second Grand Final appearance for the Club and a chance to forget the heartbreak of 1910 losing by 4 points to Port Adelaide. The Magpies were favourites to win and were playing in their third consecutive Grand Final, but Sturt got off to a great start scoring an early goal. The game ebbed and flowed with Port in front by only a goal at quarter time and in the second quarter the Blues held Port goal less and went into the half time break with a 1 point lead. The young Sturt side took control of the game in the third quarter kicking 3 goals and taking a 14 point lead into the last break. Even though no goals were kicked in the last quarter Sturt held strong and won their first Premiership by 12 points. 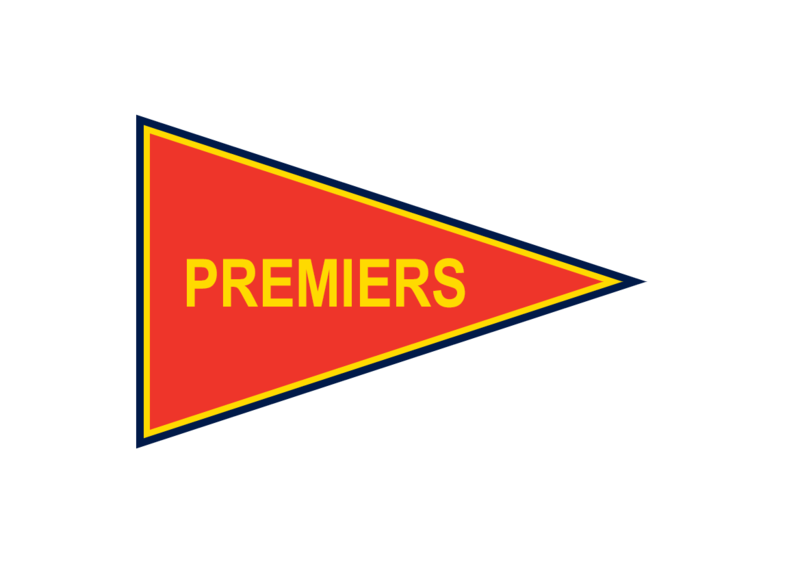 Captain-Coach Billy Mayman was best on ground along with Bill Noal who kicked an amazing 5.5 out of Sturt’s total score of 6.10.